I tried the peach flavor and it was really good! 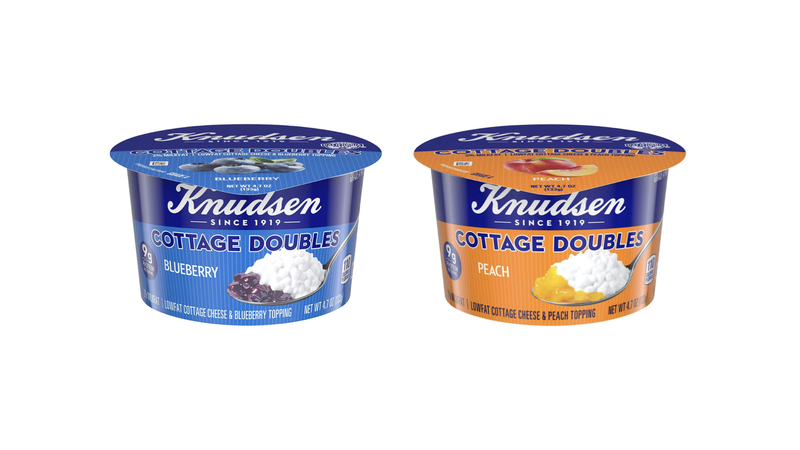 I wouldn’t normally think to pair cottage cheese with a fruit, but they actually complemented each other very well. I would definitely buy this again. The peach one was very good, I would like to try the pineapple one next time! It was very easy for a quick snack. It’s something that would make for an easy snack at work. Chrisenthia on The Benefits of Cottage Cheese. . . It is very important to me to be able to have a healthy snack that I can easily access wherever I am. This cottage cheese was a great, simple snack that tasted great.